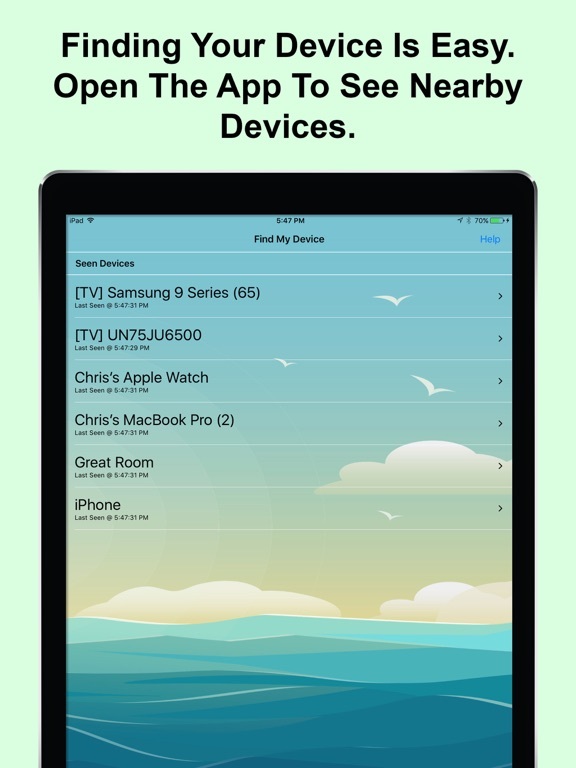 Find Your Lost Apple Watch, iPhone, iPad, Pencil, And Other Bluetooth Devices Fast. Need Help Finding Your Watch, Phone or Device? Find It In Seconds! 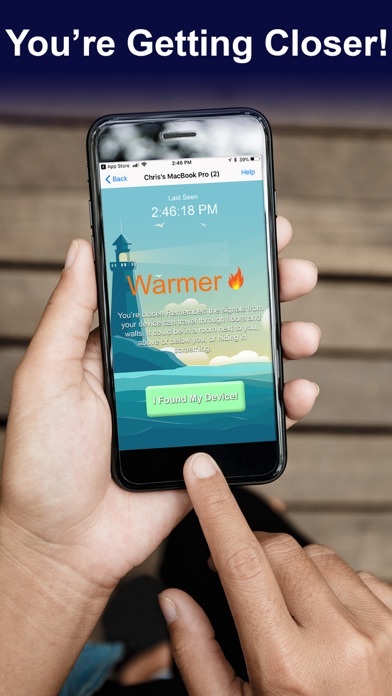 Try The App Now! 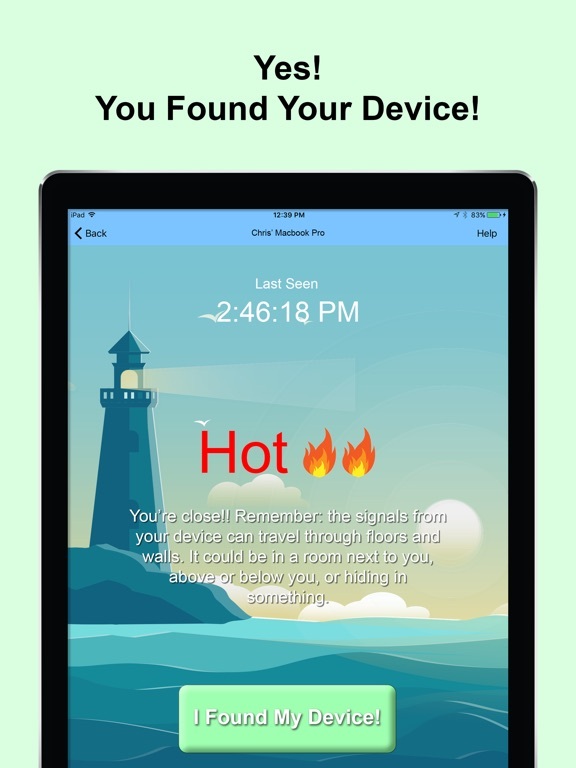 Thousands of people have found their lost Apple Watch, iPhone, iPad, Apple Pencil and other Bluetooth 4.0 devices in seconds with Find My Device - Finder For Lost Bluetooth Devices. Value your privacy? 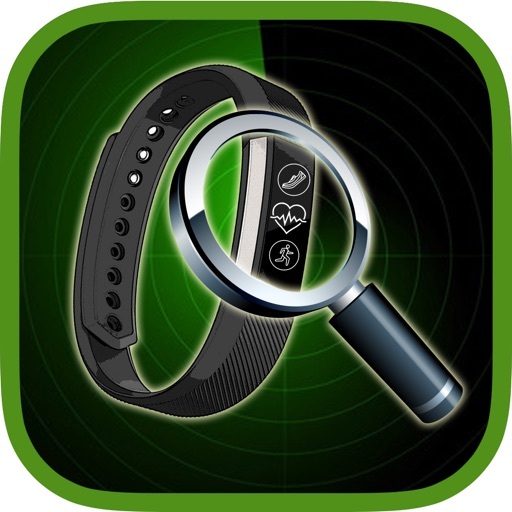 This Bluetooth scanner is the perfect app to find your Apple Watch, iPhone or other devices without being tracked 24/7 like the Find My Phone app. FIND MY DEVICE REALLY WORKS! 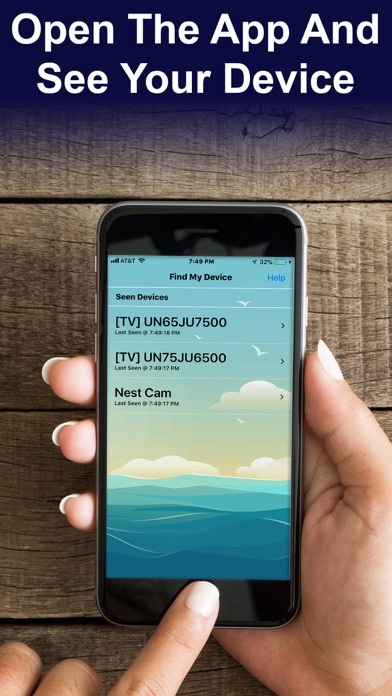 We are so confident that this scanner will find your Apple Watch / iWatch, iPhone, iPad or Bluetooth 4.0 device we offer a full refund for the cost of Find My Device app if your device isn't found. 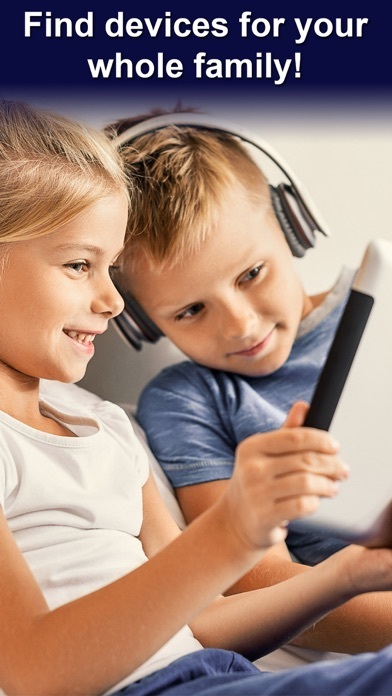 You have nothing to lose except your device. 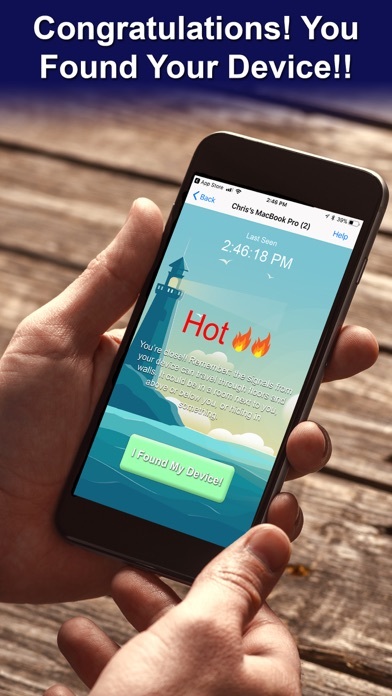 Downloading Find My Device before losing your device is not required, but will help you find it faster if you lose it. Every minute counts before the batteries run out! Walking slowly with Find My Device app is the key to how to find your lost Apple Watch, iPhone, iPad, or Bluetooth device. Please contact support before posting a negative review or asking a question in a review. We cannot respond to questions posted in a review. Love our App? Please give us a 5 star review!! 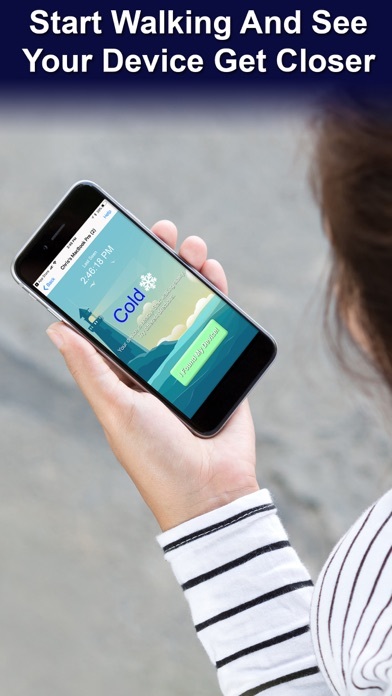 Find My Device hides all the technical details of your device and uses the simple Cold, Warmer, Hot approach. 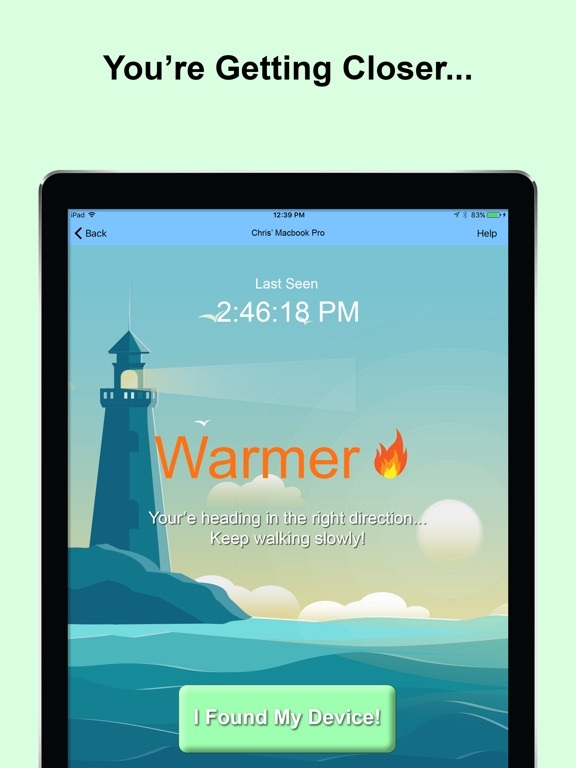 • When you are about 3-5 feet away from your device the indicator will display Hot. Simple as that. You found your device! Introducing Find My Device 2.0! Find My Device now has a better interface, better functionality, and works with more devices! The following devices have been certified in our lab to work with Find My Device app. 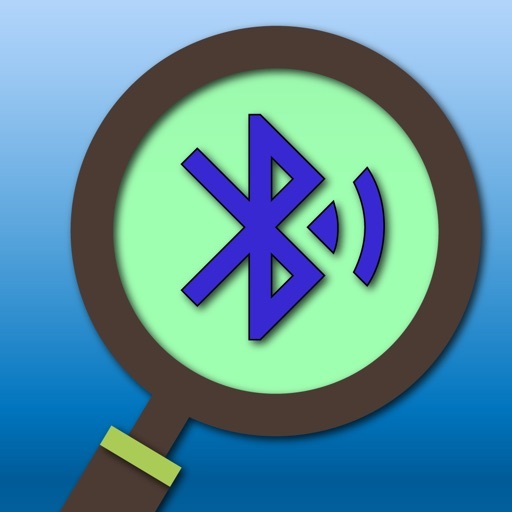 NOTE: The app's scanner will locate other Bluetooth 4.0 devices that are powered on and actively advertising.